A lot can change in three decades. In an ever-evolving shift away from predictability, families across America are no longer wondering where the milkman and paperboy are while enjoying their evening TV. But for “Full House” fans, 2017 feels a lot like 1987, with (some of) the Tanners back in their classic red-door town house in San Francisco. 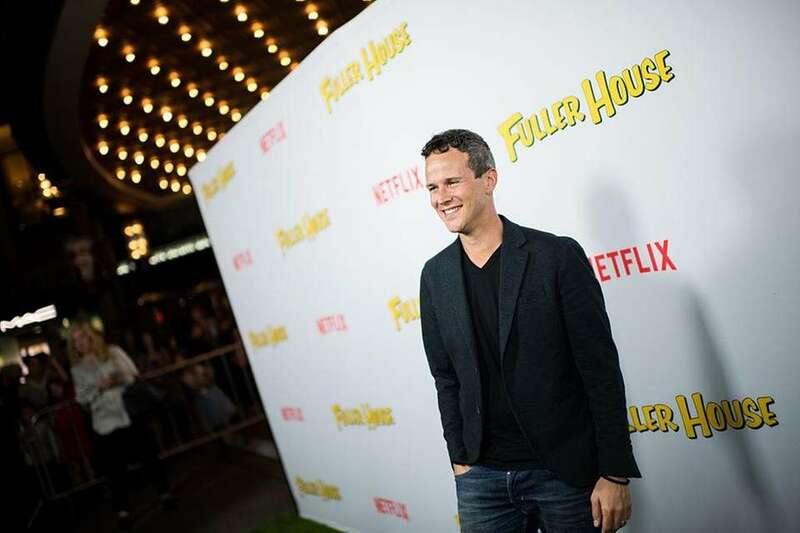 The Netflix remake, “Fuller House,” returned to the streaming service with its third season Friday, the 30th anniversary of the premiere of the original sitcom. Candace Cameron-Bure (D.J. Tanner), Jodie Sweetin (Stephanie Tanner) Scott Weinger (Steve Hale) and Andrea Barber (Kimmy Gibbler) returned as reboot regulars, with John Stamos (Jesse Katsopolis), Bob Saget (Danny Tanner), Dave Coulier (Joey Gladstone) and the rest of the group showing face occasionally. In honor of the anniversary, we take a look back at the actors who became quite famous during their run on ABC’s “Full House,” even if they opted out of the Netflix reboot (Yes, you, Mary-Kate and Ashley Olsen). Below, we rank the major players based on their post-show success in the world of entertainment. After "Full House," Stamos acted in a considerable number of TV shows, from high-profile gigs on "ER" and the short-lived "Grandfathered," to forgettable fare like "Thieves" and "Necessary Roughness." He also starred in "My Big Fat Greek Wedding 2." Currently, he's gearing up to headline a musical rendition of "Willy Wonka and the Chocolate Factory," set to run at the Hollywood Bowl in Los Angeles. He'll appear alongside Elle King and "Weird Al" Yankovic in the musical this November. Saget could also be considered for the top spot, but we're giving Stamos the nod because his roles were arguably more impressive. 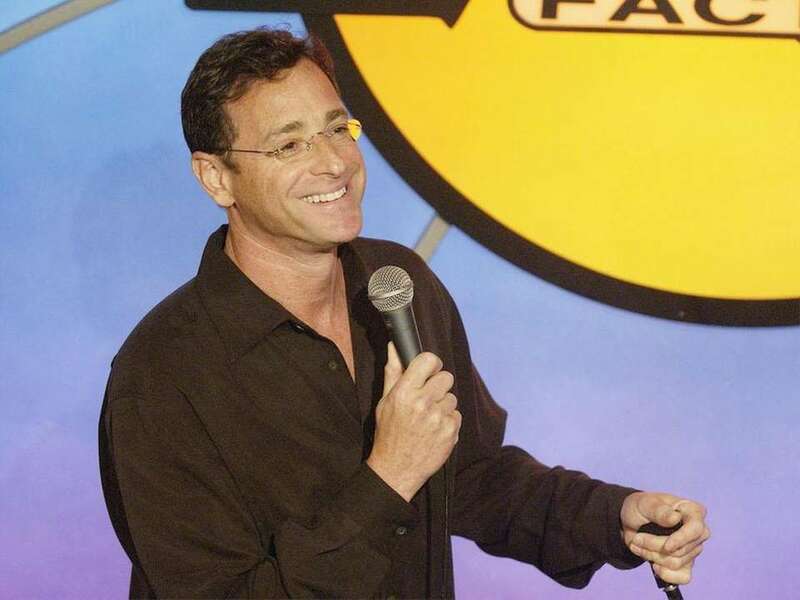 Saget, of course, spent years as the host of "America's Funniest Home Videos." He was also the narrator of "How I Met Your Mother," and he had some fun guest spots on "Entourage," where he played himself. Saget also still performs stand-up comedy and has directed a few movies, which we're sure all you "Dirty Work" fans already knew. Saget's latest project "Benjamin," a dark comedy about drug addiction, is in postproduction and headed for a 2018 release. As you might have guessed from his penchant for doing voices on "Full House," Coulier has done a cornucopia of voice-over work throughout his career. Post "Full House," that includes some voice gigs on "Robot Chicken" and "China, IL," both on Adult Swim, and a few one-offs here and there, including a skit on "Funny or Die" with his former co-star Andrea Barber. We're pairing the twins here because, well, it's easier. Neither has acted in the past five years or so, but they did have a pretty successful career after the show ended with a bunch of television shows and movies. 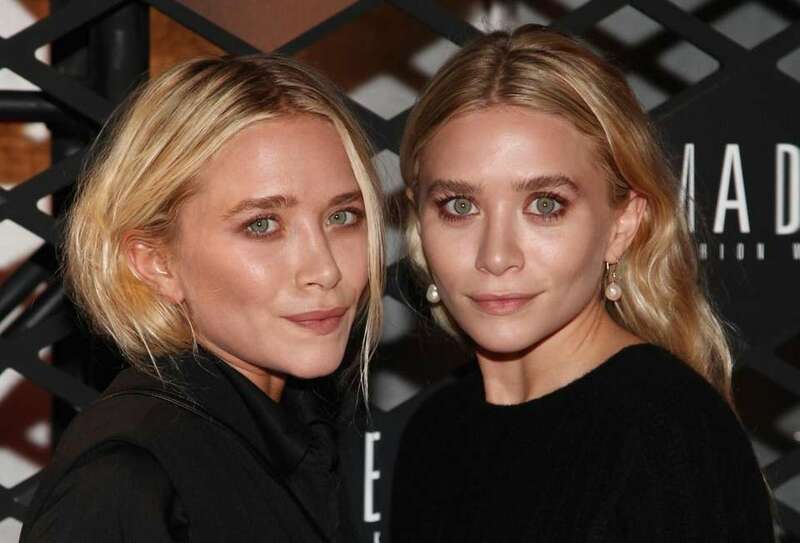 Beyond the acting world, the twins have built a lucrative fashion business and are easily worth more than anyone else from "Full House." But at this point, we think it's safe to say that they've been leapfrogged by their younger sister, Elizabeth ("Ingrid Goes West," "Captain America: Civil War"), in the cultural zeitgeist. Bure (who is married to hockey player Valeri Bure, brother of former Ranger Pavel) has starred in a ton of television movies, which we're sure someone who watches television movies might care about. The actress spent two seasons as a co-host on "The View" and announced her departure on Dec. 8, 2016, citing prior commitments to "Fuller House" and the Hallmark Channel. She remains the leading force in "Fuller House" three seasons in, and is set to appear in yet another TV holiday flick, "Christmas Sister Swap," this December. Loughlin went on to star in a bunch of series, including a nearly 70-episode run on "90210." These days she's a regular on Hallmark Channel with the series "When Calls the Heart" and a run of five "Garage Sale Mystery" television movies. Sweetin had a small handful of roles, including two episodes on "Party of Five" and the 2015 movie "Walt Before Mickey" with Jon Heder and Thomas Ian Nicholas. She also wrote a memoir, "UnSweetined," about her alcohol and drug addiction. She's now a pretty solid part of the "Fuller House" cast, as fun Aunt Stephanie. During his time as D.J. 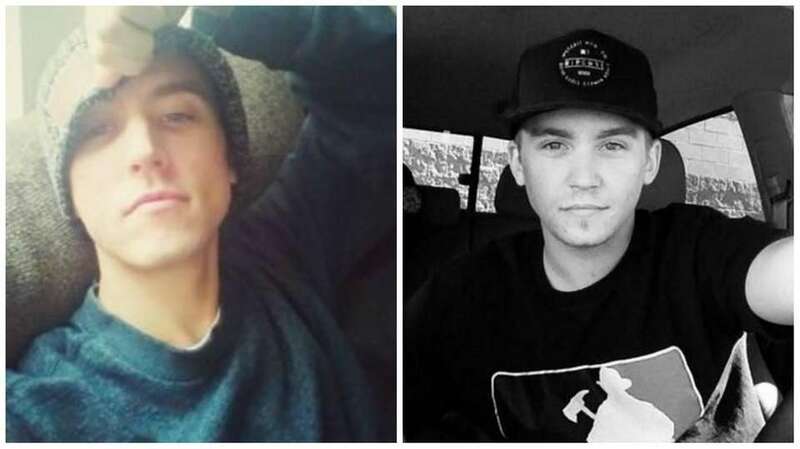 Tanner's boyfriend on "Full House," Weinger was also the voice of Aladdin in the blockbuster Disney animated film. 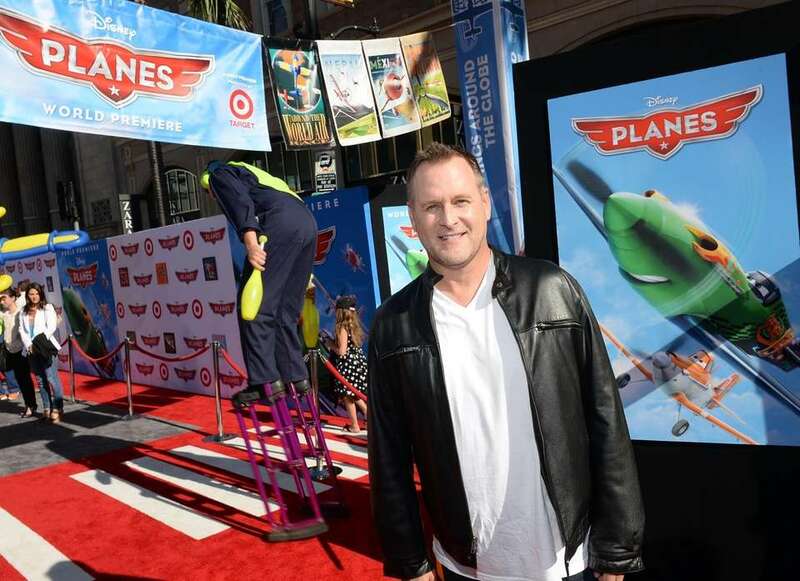 Since "Full House," Weinger has had a few roles here and there, but he has mostly voiced the animated Disney character in the film's sequels, television series and a variety of video games, including "Disney Infinity 3.0." His "Full House" character is a significant part of the remake. Really, though, will D.J. ever move on? The annoying next-door neighbor basically left the acting world, with the exception of the "Funny Or Die" skit with Coulier. Thanks to "Fuller House," Barber is back to the character she knows best, only this time she's more than just a neighbor.